Natural Beauty and our National Pastime! Baseball fans you have heard the name because Cooperstown NY is home to the The National Baseball Hall of Fame and Museum, but there is so much more to this area for visitors to enjoy. Museums, breweries, farmers markets, and historical locations are all attractions just a few hours drive from NYC. These fun destinations are surrounded by nature that will inspire you to get out and get moving! 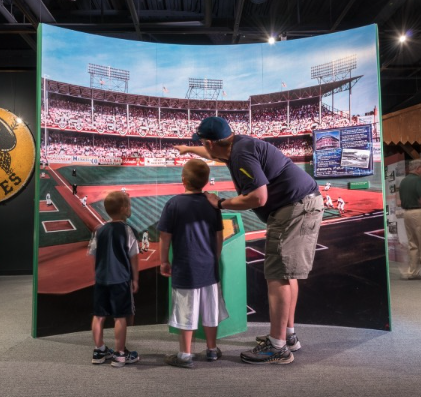 Learn more about the game, the history, and the players all in one place with exciting exhibits, and displays that will capture baseball fans and newbies alike. Then let the action really come to life with the Heroes of Baseball Wax Museum. 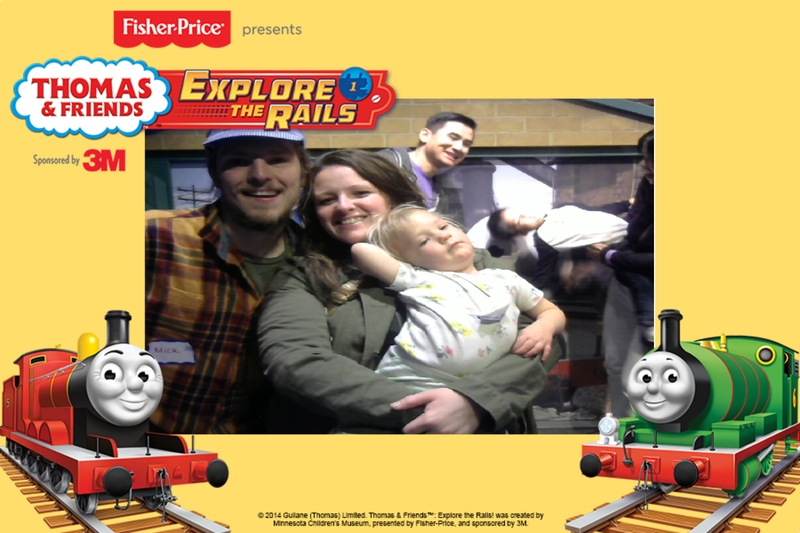 Stand next you favorite players and see what they look like outside of their baseball cards. Maybe even take in a game at the birthplace of America’s pastime, Abner Doubleday Field. If you are looking for more museum options Cooperstown is loaded with interesting stops to keep your visit filled with learning and culture. The Fenimore Art Museum is a collection of American fine and folk art, Native American art, and photography as well as visiting exhibitions. Considered one of the nation’s premier art institutions this is a must see for everyone from the views on the walls to the lovely grounds of the museum. Arkansas is a state that many may not give much thought about when planning their vacations. Often considered a “fly over state”, I have recently discovered it has much to offer a traveler in search of adventure, culture, or a natural refuge. Home to 52 state parks and some of the most modern museums one can want to explore, as well as hot springs, musical centers, and of course well known as one of the major hotbeds of the civil rights movement, Arkansas is both naturally beautiful and contains some must-see, man-made marvels. 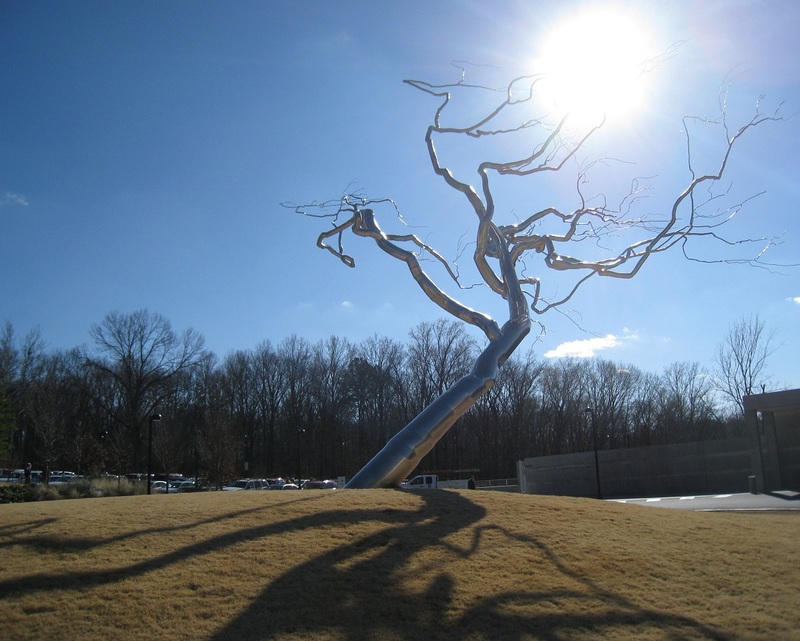 Crystal Bridges Museum of American Art celebrates both art and nature a setting that explores the power of art with the beauty of surrounding natural landscape. The Museum, founded in 2005 by Alice Walton, takes its name from nearby Crystal Spring and the bridge construction incorporated in the building design by world-renowned architect Moshe Safdie. Crystal Bridges is home to a permanent collection that features American masterworks dating from the Colonial to contemporary times. 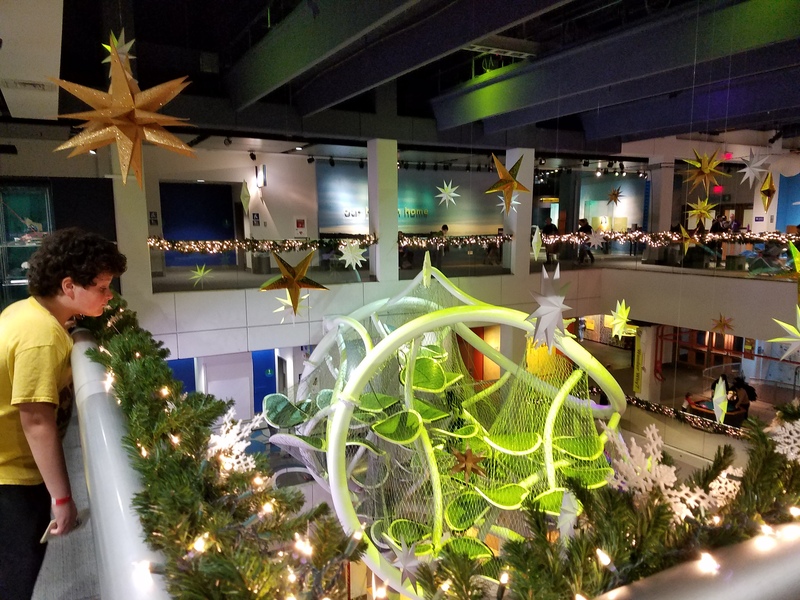 It specializes in art from the region, but also displays national and international exhibits, and is always on view to the public free of charge (admission is sponsored by WalMart for all but occasional temporary exhibitions). The museum is both surrounded by and incorporated with 120 acres of forests and gardens, using them as part of the museum itself, and as a place to explore outdoor art and pieces. Six pedestrian trails wind through the campus, connecting the museum to the neighborhood at large and building a community space and encouraging connections to the arts and nature. 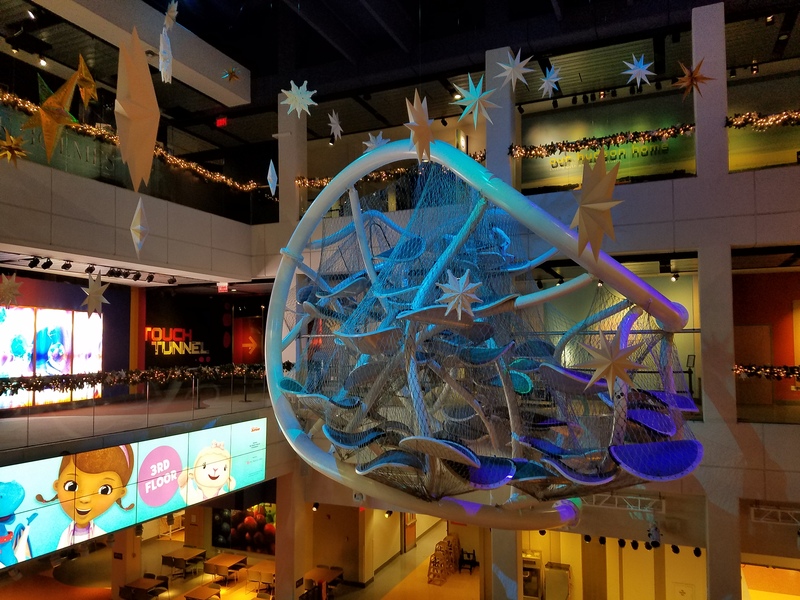 The building itself is a work of art, and the educational programs offered by Crystal Bridges make art available, relatable, and tangible for patrons of all ages. 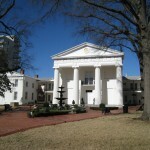 The Old State House Museum is a great way for visitors to experience Arkansas history. One can take a guided tour, use a self-guided tour map or cell phone tour guide at your own pace and choosing only what interests you, or schedule a group tour. No reservations are needed for self-guided tours or hourly guided tours (which are 50 minutes long). Reservations are needed for group tours of 10 or more. The Old State House in Little Rock is home to many permanent exhibits which incorporate the history of the building, the collections, and significant areas of Arkansas history (art, time periods, books, clothing, influential people, and more). Some of these include “The Legacy of Arkansas Women”, Political History, First Families and Governors of Arkansas, Period Rooms, Legislative Chambers, and Dresses of the First Ladies. The Old State House Museum was given a fresh coat of paint, had it’s window sills redone, and the hyphen between the main building and the wings were updated as well this year. This lovely building, once the home of politics in the state until the roof caved in and it was moved just down the street to a larger building (yes, the roof has since been replaced) will be a favorite stop on your tour of Arkansas. Great art is an inspiration to creative thinkers of all types. Masterful paintings and sculptures fill viewers with a sense of wonder and inspire them to dream of things that many people consider to be impossible. The following ten art museums and galleries, curated with the help of Marked By Teachers contain some of the greatest and most inspirational works of art that the world has ever seen. Located in Paris, the Louvre is the world’s most popular art museum. The museum’s many awe-inspiring galleries display over 35,000 works of art by the greatest masters of all time. Collections include Western European art from the medieval period to the mid 19th century, Islamic art and art and antiquities from ancient civilizations. The Louvre is open every day except Tuesday, and admission to the permanent collection costs €11 ($14.30) for adults. Admission to special exhibits costs €12, and a combined ticket costs €15. The scale of New York’s Metropolitan Museum of Art is massive, and any art lover will find multiple sources of inspiration in the museum’s many galleries. The extensive collection includes over 2 million works of American, European, African, Asian, Oceanic, Byzantine and Islamic art from various periods. Admission is $25 for adults, and the museum is closed on Mondays. Containing the world’s largest collection of ancient Egyptian art and antiquities, the Egyptian Museum in Cairo is a place no art or history lover should miss. 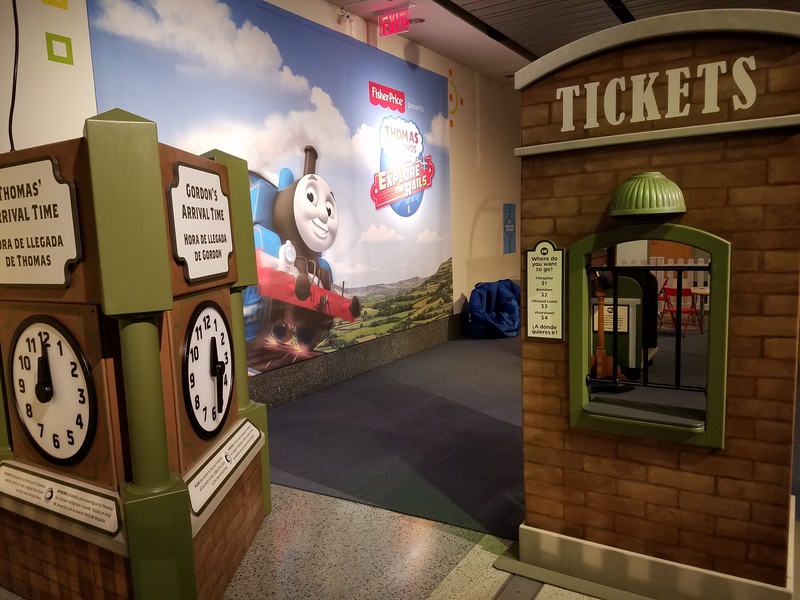 By simply walking through the museum’s massive halls, visitors are transported to another time. The museum is open daily, and admission costs 60 Egyptian pounds ($10).